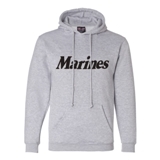 Support your Marines & Veterans with these awesome sweatshirts and hoodies from our unique collection. 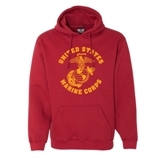 Shop our latest selection with a variety of colors and designs to choose from. 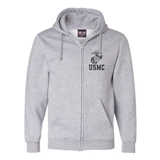 These hooded sweatshirts not only look good, but feel great and are made to last. 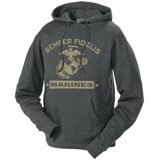 They stay soft after laundering and dont fall apart during activity. 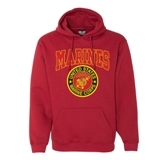 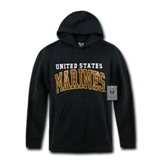 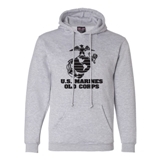 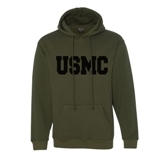 Choose your USMC sweatshirt with the color and logo that shows your patriotic loyalty. These sweatshirts are perfect to show your support for USMC, wear them to support a family member, or gift them to a marine or veteran.